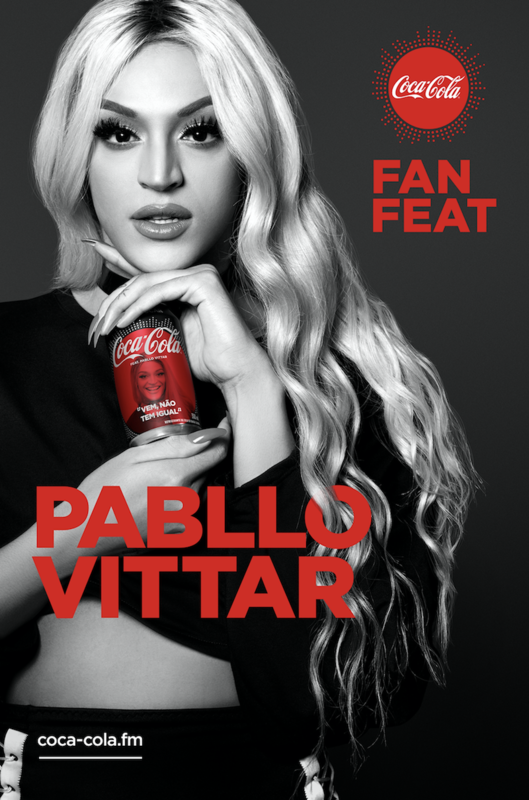 Right now Coca-Cola Brazil is holding a #FanFeat contest where fans can vote for one of nine popular music artists by buying soda cans with their faces, names and quotations printed on them. The winners will record an original song and music video and star in a concert with the artists. 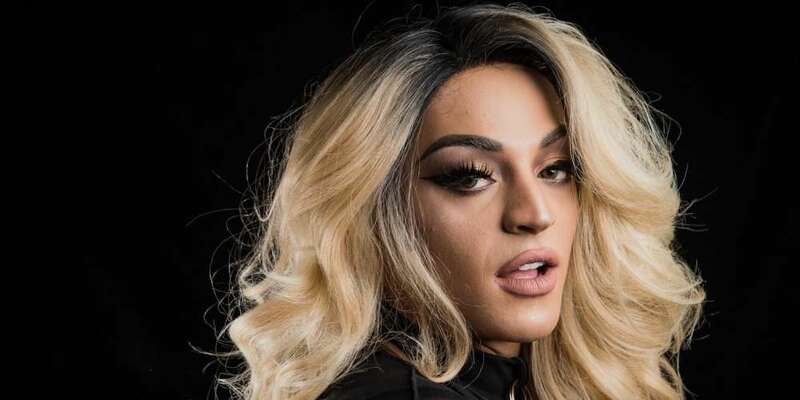 But the competition has reportedly gotten nasty with fandoms sabotaging certain artists and conservatives lashing out at one performer in particular: a drag queen singer named Pabllo Vittar. Vittar’s can in the contest has a quote that reads “Vem, não tem igual” (“Come on, there’s nothing like it”) and her face, but her inclusion in the contest has some people riled up. On the other hand, fans and common people are showing their support to Pabllo and to gender equality. Internet is even creating memes making fun of supposed heterosexual men “afraid” of drinking Pabllo’s Coca-Cola and becoming gay. There are also reports of fans hiding cans of certain artists or making their favorite artist’s cans easier to find. Some fans in one Rio de Janeiro store even scratched the faces of certain artists off of cans. Conversely, certain fandoms are using social media hashtags and offering their own rewards to mobilize fan mobs to buy a bunch of cans on certain days just so their favorite musicians get a bump in voting. No matter what happens, the real winner is sure to be Coca-Cola. 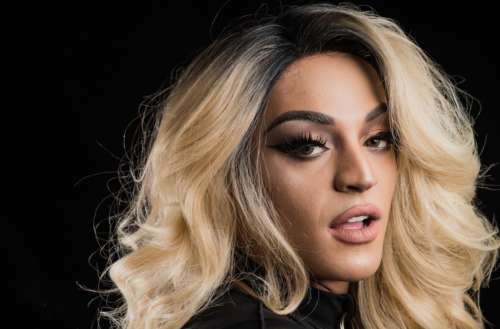 What do you think of this Coca-Cola Brazil Pabllo Vittar kerfuffle? Sound off in the comments.